Yamazakura's orphaned niece. 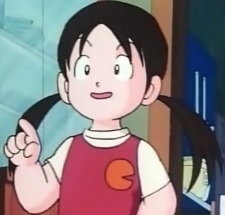 Even though she's an elementary school student, she is very reliable and cooks nearly every meal for Yamazakura. She really likes Minatsu and hopes she and Yamazakura get together eventually.